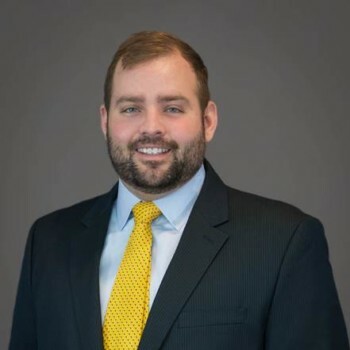 Chase is an investment sales associate representing both buyers and sellers of commercial properties. Prior to joining Skyline Seven, Chase worked as an asset manager for Altisource, managing a real estate portfolio in excess of $35,000,000. Chase has developed a vast knowledge of transactional real estate and a commitment to navigating his clients to profitable closings. Chase is a long-time Atlanta resident and a graduate of Valdosta State University with a degree in Finance.